Great Location for recreation! Backs up to State Land, 1,000's of acres near by. Plus Big M ski hill is just down the road, Manistee river access and Tippy Dam are only minutes away. A short drive to Caberfae Ski Resort or Manistee Downtown, Lake Michigan, multiple Golf courses and the Little River Casino. Perfect place to enjoy all year round activities. Mature Hardwoods gentle rolling contour. Electric at the road. Camp now build later, add a pole barn to store your gear before you build. 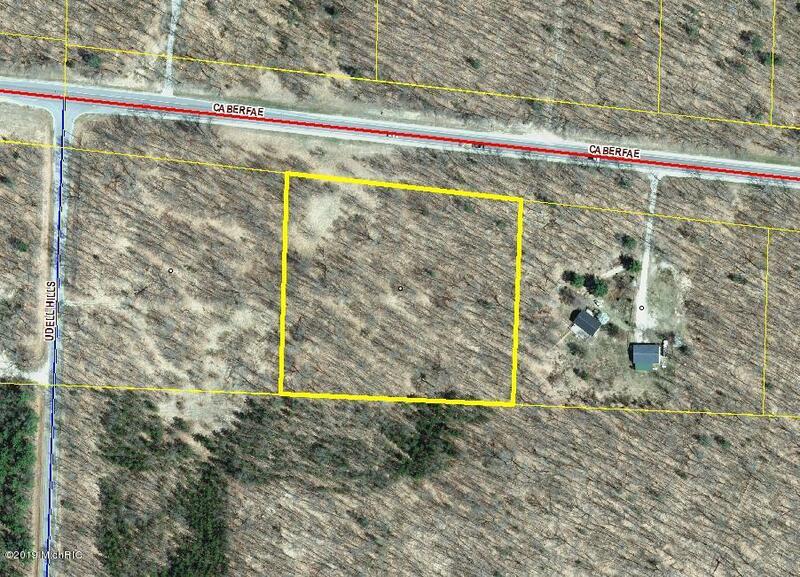 The adjoining 3.88 acre is also available. Listing provided courtesy of John A. Hanson of Lighthouse Realty-Manistee. © 2019 MichRIC, LLC. All rights reserved. Information deemed reliable but not guaranteed.